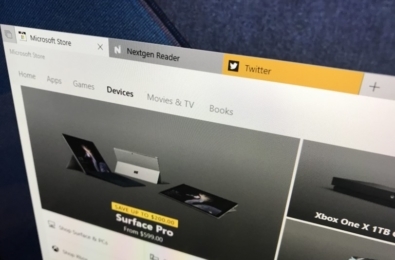 Microsoft will be holding a Surface event next week on the 2nd October. German site Dr. Windows reports that Microsoft is downplaying the event, have not invited international press and will not be live streaming it either. 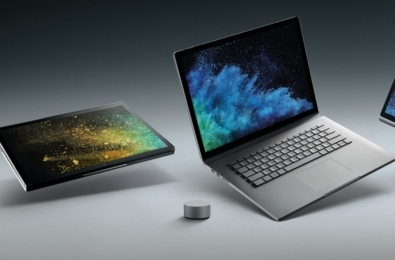 Currently, the expectation is that there will only be a mild refresh of the Surface Pro and Surface Laptop at the event, with the same external hardware and a new generation of Intel processors, possibly with a bit more USB-C. 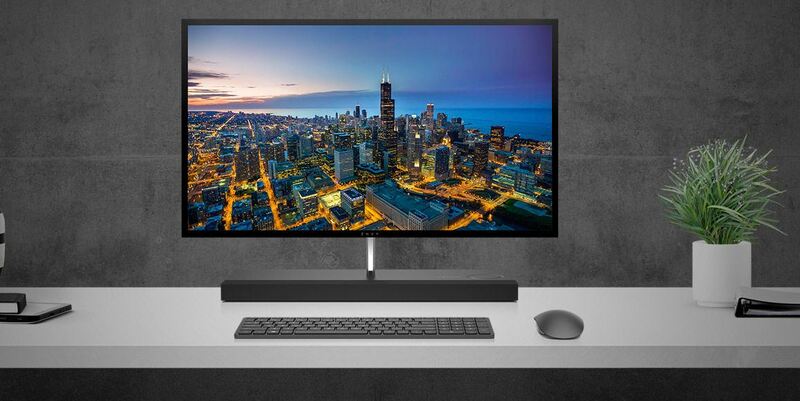 There has been some expectation that a new Surface Studio will also be announced, but this no longer appears to be on the cards. 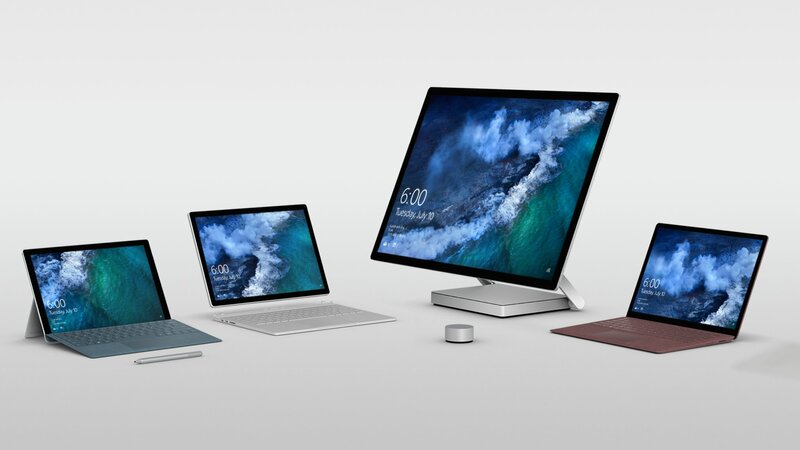 In recent years Microsoft’s Surface line has been rather uninspiring, particularly with the arrival of the Surface laptop, which is just another laptop, and the Surface Go, which is only a smaller, cheaper Surface Pro. It current rumours are correct we can expect nothing much to change next week either.